The most important thing to know is that while people can see your images, search engines cannot "read" them. They can only read the words in the tags and titles you give your images. Therefore, these are the areas you want to attend to when adding images to your WordPress site. *. All images should have ALT and TITLE attributes defined. This is the image equivalent of the doc title or meta description for the page. *. Image filenames should have a relevant name, ideally with a keyword in it. For example, an image file of "logo.jpg" might make sense to you, the website owner, but it won't mean anything at all to a search engine. "SemperPluginsWordPressPlugins.png" is a much more descriptive, and relevant, filename. And if you really want to go all out with your search engine optimization, the All in One SEO Pack plugin for WordPress is the #1 most downloaded WordPress plugin. Upgrade today to All in One SEO Pack - Pro Version and receive access to personal support, advanced updates, and no advertisements. 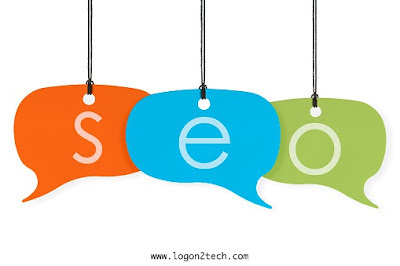 If you have any query about SEO, All in One SEO plugin or WordPress, please ask your queries in the comment down below. I am an Engineering Graduate from Bharuch. I love dealing with technology-related stuff. Apart from tech, I play badminton, love swimming, am foodie and a big Harley Davidson fan.